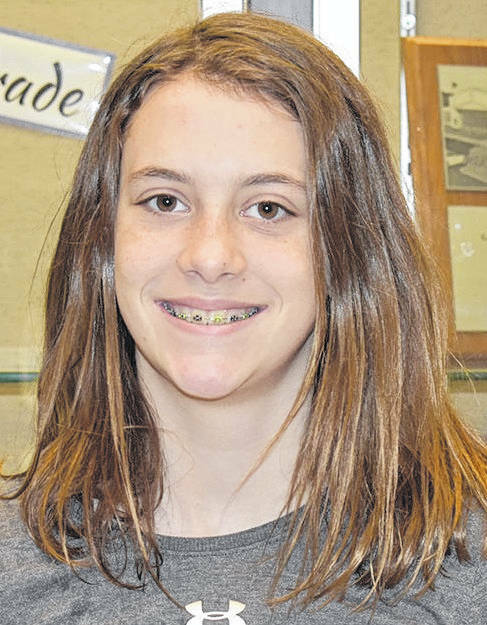 GALION — Galion Middle School sixth grader Jillian Capretta will represent the Galion City School District during the Tri-County Spelling Bee on Thursday, Feb. 14 at 6:30 p.m. at the Mid0Ohio Educational Service Center in Mansfield. Capretta qualified for the advanced level competition by finishing in the Top 12 of the Crawford County Spelling Bee at Bucyrus High School on Jan. 10. Capretta said she was surprised to qualify for the spelling bee and is very excited to compete and represent Galion Middle School. She said her studying strategy is a simple one. “I just memorize lists of words and I have my family quiz me on them to see if I can spell them,” she explained.